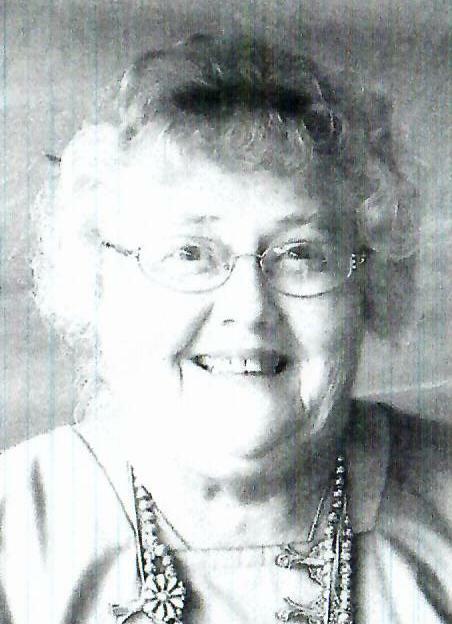 Nancy A. Bollinger, 84, of Armagh, PA; passed away on Tuesday, April 2, 2019 at Allegheny Lutheran Home, Johnstown, PA. She was born on October 10, 1934 in Cambria County; a daughter of the late Harry P. and Evalene (Sheehan) Weast. On July 21, 1957 in Dudley, PA; she was united in marriage to James W. Bollinger. Along with her husband of sixty-seven years she is survived by son Craig Bollinger; brother David Weast married to Jane, Virginia Beach and niece Dawn Marie Mallick. She was preceded in death by a son Kevin Bollinger. Nancy was of the Methodist Faith. She was a graduate of Saxton Liberty High School Class of 1952 and a graduate of Shippensburg University with a B.S. in Education. Over the years she taught at Everett Area School District and later at United High Armagh, PA until her retirement. She was very active in Native American tradition, life and religion. Nancy was an adopted clan mother for Wolf Clan of Lenape Nation. She enjoyed playing bridge and attending Native American functions. A Private Service will be held at Akers Funeral Chapel, 715 Church Street, Saxton, PA 16678. Burial will be held in Broad Top I.O.O.F. Cemetery.